In today’s highly-competitive industry, the focus is on achieving the maximum efficiency possible throughout an aircraft’s life cycle. GEODIS is able to draw on a wealth of experience in delivering solutions for transport and supply chain management. In an increasingly mobile world, the aerospace industry faces both challenges and opportunities. Aircraft on the ground need parts and service support – both of which depend upon efficient transport and logistics. 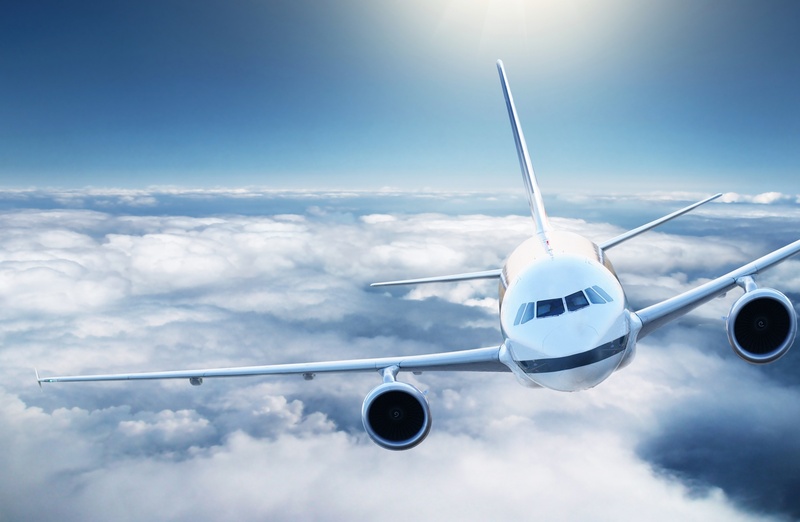 As an aerospace company, your needs in terms of logistics involves the transport and delivery of these spare parts on a global basis. A reverse logistics chain is also required for unserviceable parts that have been removed from an aircraft and need repair or overhaul. GEODIS has developed solutions for both these key requirements, so that you can maximize the availability of your fleet. Defense logistics is a particularly specialized area, bringing together the highest levels of both the public and private sectors. Government ministries and departments work alongside major defense contractors, with clearly defined roles and responsibilities, toward a common goal. 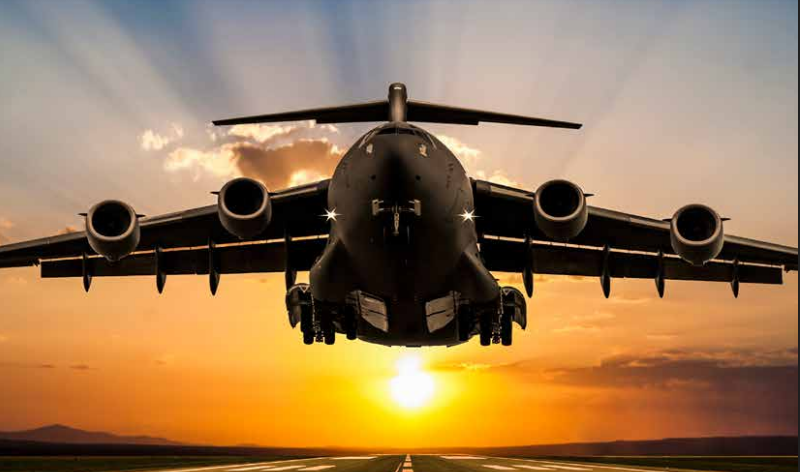 GEODIS fits into this context by providing tailored transport and logistics solutions that reflect the unique requirements of the Defense sector in terms of compliance, security and challenging destinations. 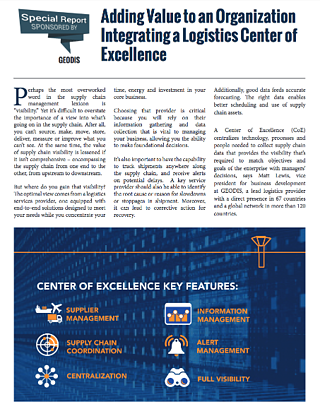 Leading contractors and defense ministries around the world have turned to GEODIS for the secure delivery of shipments as diverse as electronic equipment, weapon components, military vehicles, hazardous materials and spare parts. GEODIS has a proven expertise in delivering secure, compliant transport solutions – in the most demanding situations.